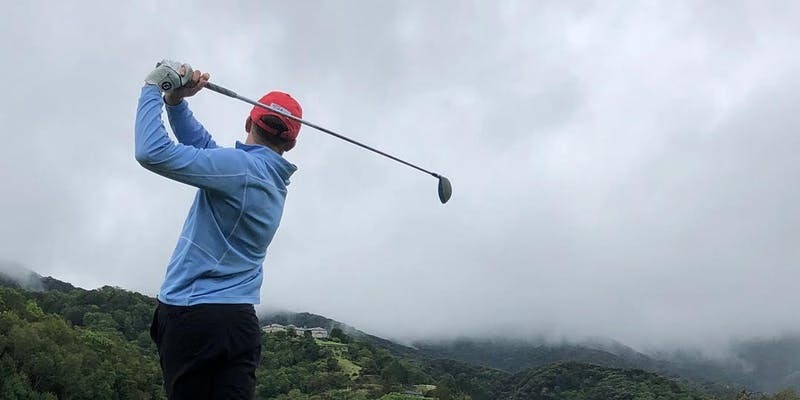 You may have been to Marin Country Club for an event, meeting or party, but what you may not have seen is the amazing property and opportunities for golf, tennis, fitness, swimming and dining that members enjoy! Come for a tour of all the parts of Marin Country Club that you haven't seen, and learn about our generous REALTOR® Referral Program. This is a free event. Lunch is included!